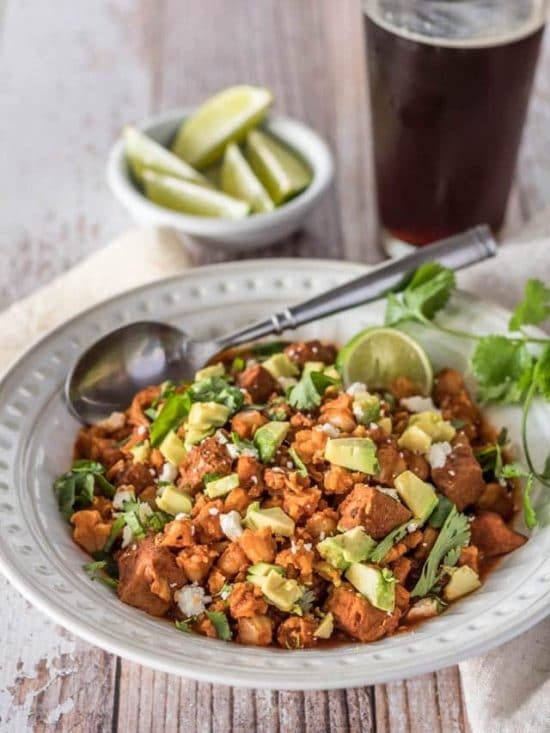 Everyone seems to love Mexican food, and we hope you’ll find some new recipes to love in this updated collection of The BEST Instant Pot Mexican Food Recipes. And Cinco de Mayo is coming soon. 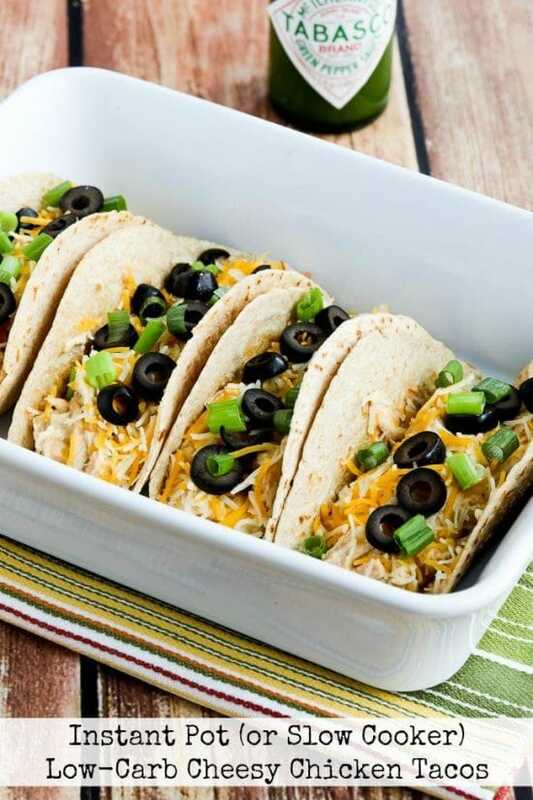 Choose a recipe and then get out the Instant Pot and make Mexican food! 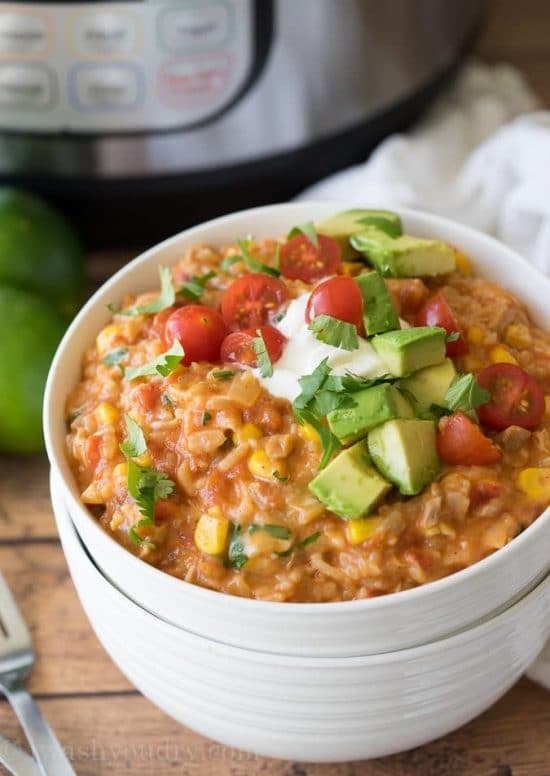 Click Here to PIN The BEST Instant Pot Mexican Food Recipes! 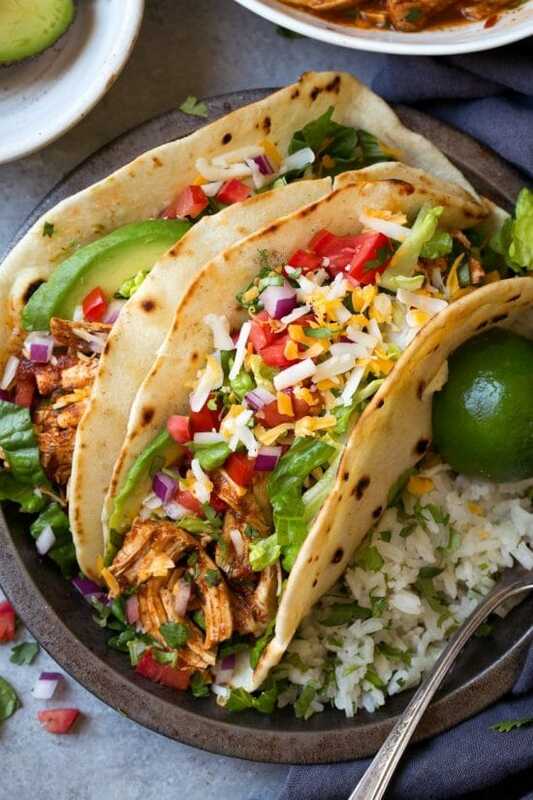 Cinco de Mayo is coming up soon, so we’ve updated this popular collection of The BEST Instant Pot Mexican Food Recipes so you can make tasty Mexican Food dinners in the Instant Pot! 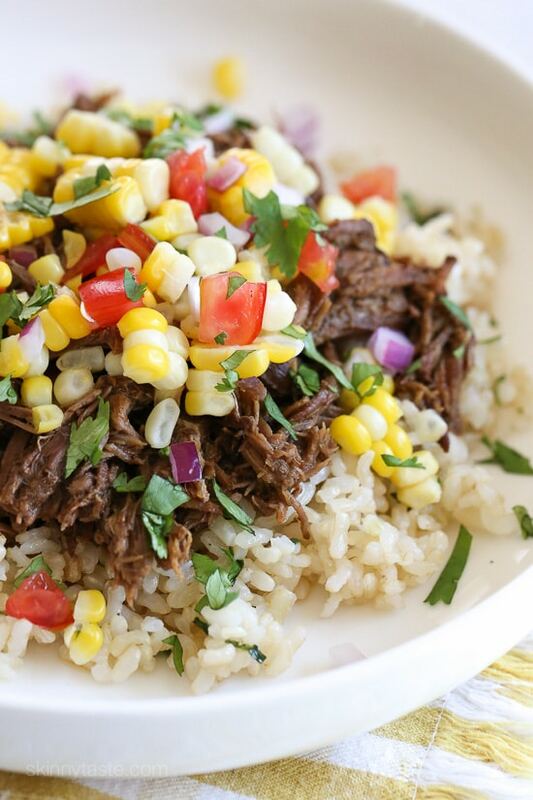 And even when there’s not a Mexican holiday on the horizon, don’t you agree that Instant Pot Mexican Food is something most families would love to include regularly in the dinner rotation? 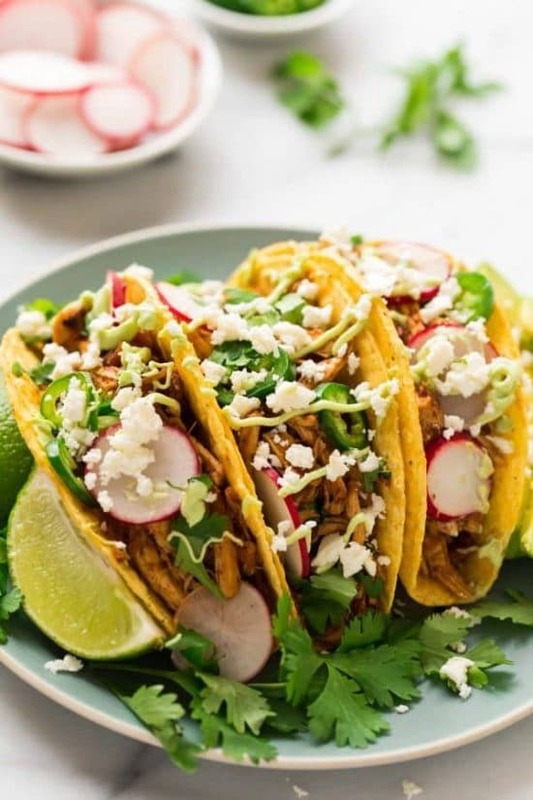 This collection of Instant Pot Mexican Food recipes includes an assortment of Mexican food ideas like Tacos, Mexican Casseroles, Taco Bowls, Pork Carnitas, Barbacoa Beef, Mexican Rice and Beans, Taco Salad, Fajitas, Posole, Mexican Pizza and more! 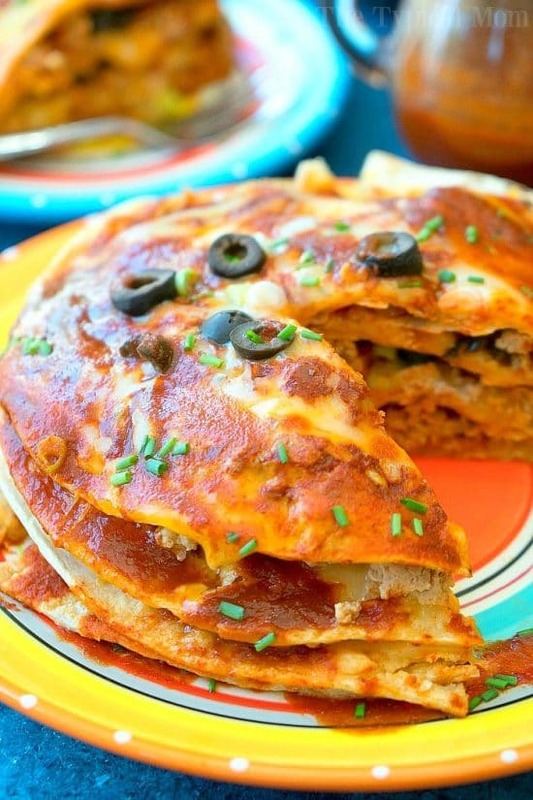 There are so many recipes here to choose from that you can make Mexican food for several weeks without repeating a recipe! 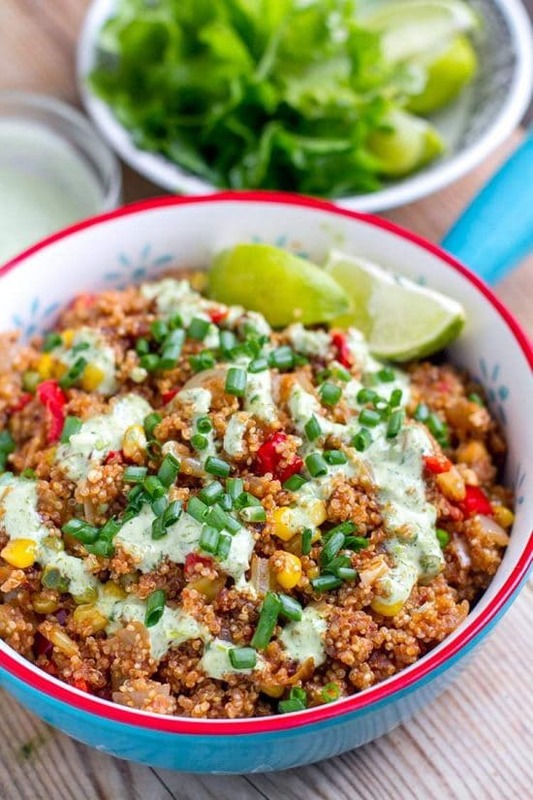 There’s also a collection of Ten Amazing Low-Carb Mexican Food Dinners to Make in the Instant Pot on this site if you’re watching your carbs. 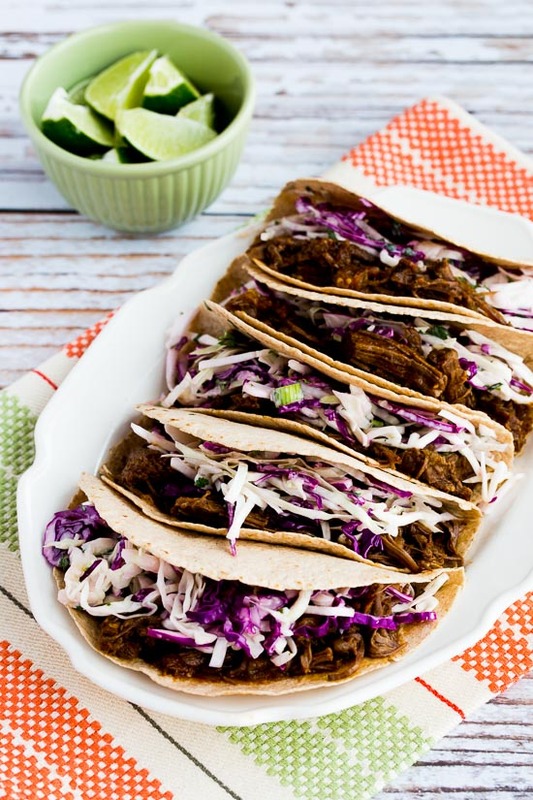 And don’t forget about The BEST Slow Cooker Mexican Food Recipes if you’re still a slow cooker fan! All recipes are copyrighted to the site that posted the recipe; just click the recipe title under any photo to see the complete recipe on the original site. 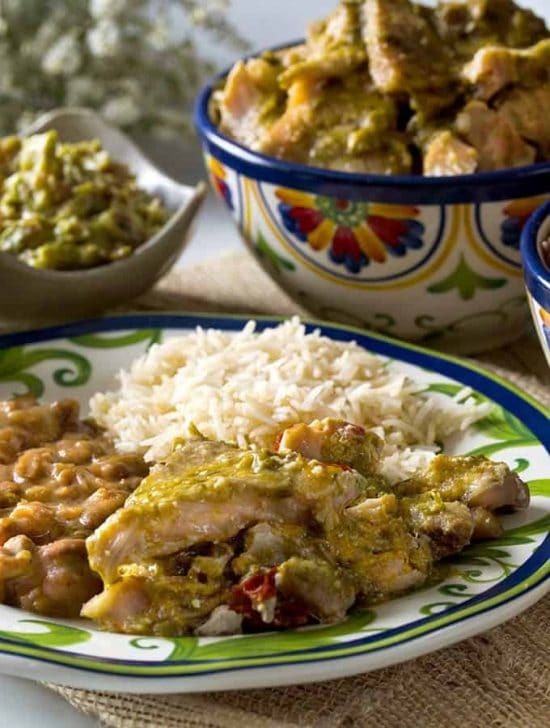 Let us know in the comments about which of these Instant Pot Mexican food recipes you’d like to try first! This is perfect for our Cinco de Mayo party! I can’t wait to try so many of these recipes! Thanks Anna; so glad you like some of the ideas! Great collection of recipes! I’m getting my Instant Pot out right now.